Testing Capabilities at highest quality output. 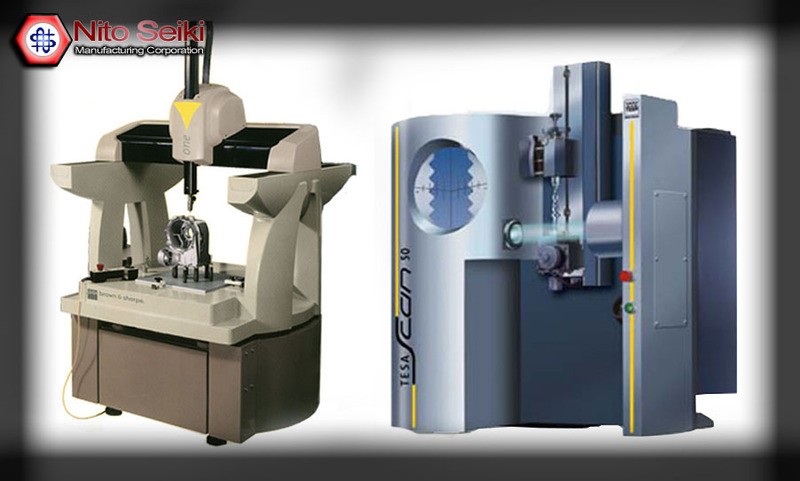 Nito Seiki offers unmatched testing capability in which we are proud for. With high end modern equipments, you can be assured of quality product outputs and service.